It's hard to get accommodation in the heart of Miena. There's just 1 hotel within 10 kilometres, so you should plan your trip in advance! Wotif suggests staying at the Great Lake Hotel, as it's the only hotel near the main areas. Don't panic if you find yourself still searching for accommodation in Miena. You can always check out the Highland Cabins and Cottages, 25 kilometres away from the city's heart. Don't be a Wally and miss out on the other fabulous attractions in Midlands. Take a gander at the traditional villages and historic bridges. Outdoorsy types can also take in the region's rural landscapes and lakes. Popular activities in this part of Australia include mountain climbing, hiking and camping. The nearby cities of Derwent Bridge and Tarraleah are definitely worth exploring. Derwent Bridge is 40 kilometres to the southwest of Miena, while Tarraleah is 40 kilometres to the southwest. 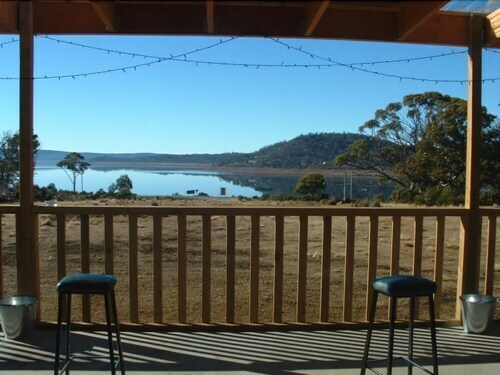 Accommodations in Derwent Bridge are the Derwent Bridge Chalets & Studios and Lake St Clair Lodge. 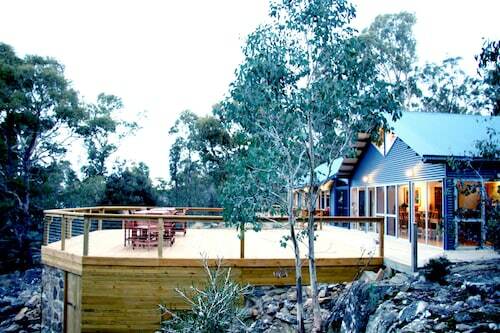 The Lodge at Tarraleah and Tarraleah Estate are some of the better ones in Tarraleah. If watching sport is a favourite pastime, go to Aurora Stadium. It's to the northeast of Miena. Planning to stay near the action? The Quest Launceston Serviced Apartments and the Apartments at York Mansions may be just what you're looking for. 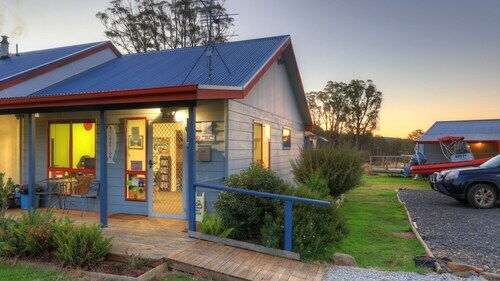 If you are transiting into or out of Launceston Airport and plan to stay nearby, check out the latest deals at the Relbia Lodge or the Arendon Cottage. How Much is a Hotel Room in Miena? Hotels in Miena start at per night. Prices and availability subject to change. Additional terms may apply. Great service, nice big open fireplace & magnificent views of the Great Lakes from our bedroom window.